The purpose of the Furry Writers’ Guild is to promote quality writing in anthropomorphic fiction and to inform, elevate, and support its creators. The Furry Writers’ Guild is a collection of authors around the world, across demographic and genre lines, from professional authors to those just starting out. What binds us is an interest in anthropomorphic animal characters—furries—in fiction. While there have been free archive sites for furry stories for nearly as long as the internet has existed, there’s a growing small press publishing community producing novels, anthologies, magazines, and even fiction awards. Finding information about these publishers and writers isn’t always as easy as it should be. 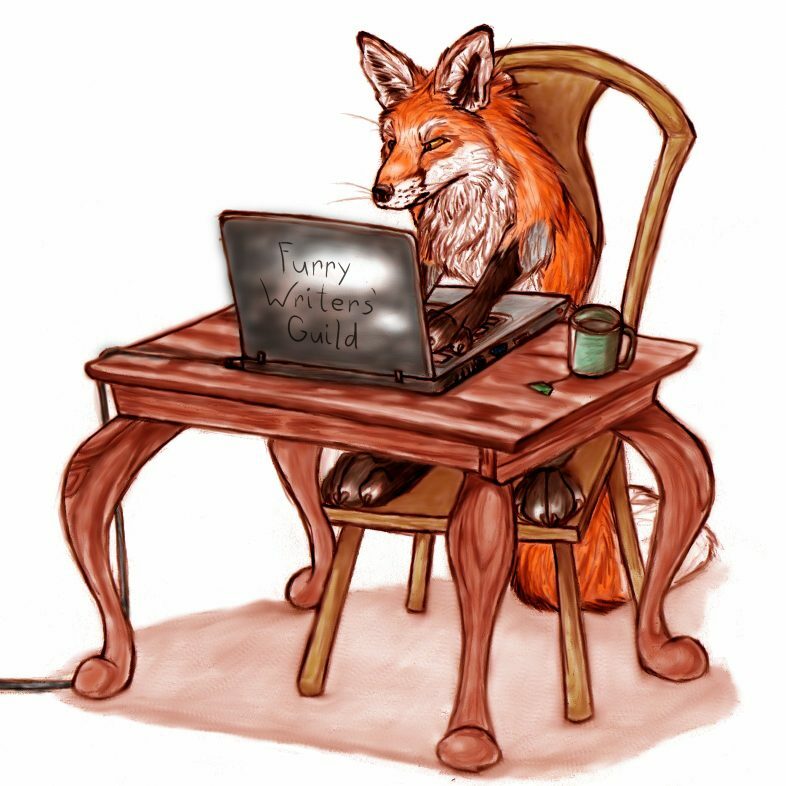 One of the main purposes of the FWG web site is to gather information for both writers and readers of furry fiction: upcoming markets, new releases, and spotlights on authors and books. In addition, we present articles by FWG members and other guests on topics relating to writing, run a lively and active forum for both members and interested future members (see the menu at the top of the site for the link), present readings and “meet and greets” at conventions, and administers the annual Cóyotl Awards. As of mid-2016, the Guild had over 150 members. The Furry Writers’ Guild was founded in 2011 by Sean “Duroc” Silva. In 2013, Duroc stepped down and passed the baton to Sean Gerace; subsequent years have had annual elections for the FWG presidency.